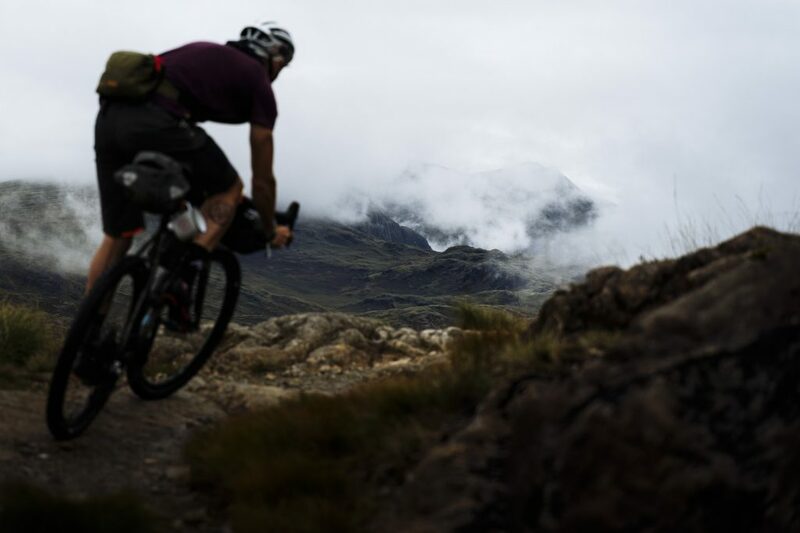 Yorkshire Grit from Sam Needham on Vimeo. Suilven: The Trail Runner from Eastwood Media on Vimeo. Meet Tom Hill. Tom grew up in the deep and dark valleys of the pennines. His love of biking and running blossomed as he explored the post-industrial packhorse trails and footpaths near his home of Halifax, interspersed with trips to the Lake District, Scotland and Wales fuelling a passion for the wild places of the UK. Racing has always been part of how Tom enjoys interacting with the outdoors – not just for the competition, but as a way of seeing new places. In his late 20s, he started competing in 24 hour solo mountain bike races, enjoying the challenge of seeing how hard he could push himself physically and mentally. 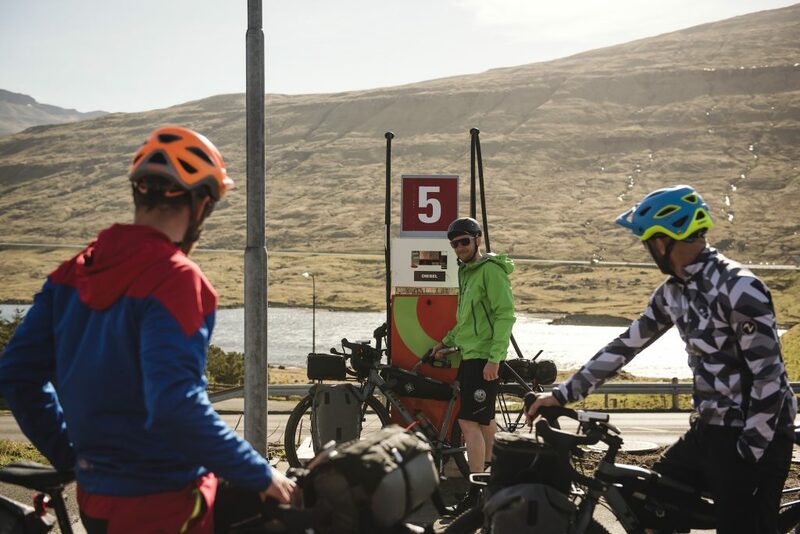 As bikepacking racing began to develop, he took the experience he had built up from riding laps through the night and married it to what he had learnt from multi-day mountain marathon running events. It opened a new world to him in terms of the distances that he could cover by bike and the potential for longer trips. Over time, the competition element has become less important to Tom (it’s not like he was threatening the podium on a regular basis anyway). He has instead sought adventures, experiences and the opportunity to share those with friends. 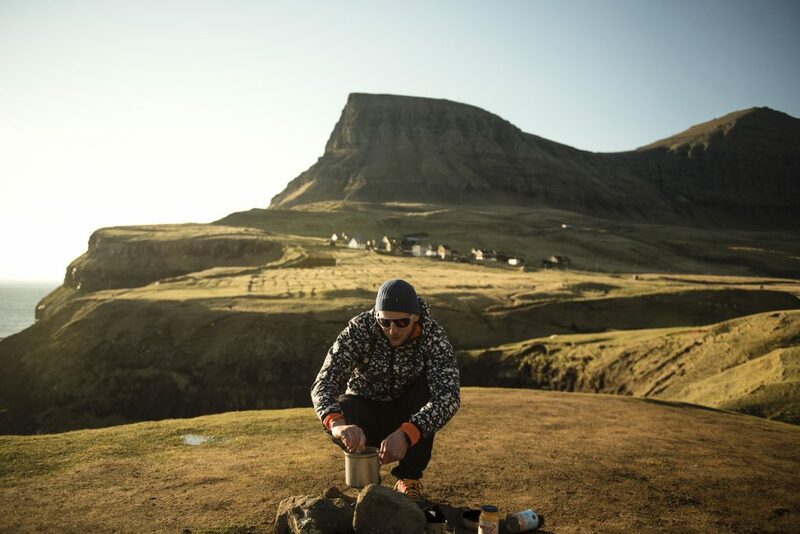 This has gone hand-in-hand with a growing freelance writing career, documenting his own trips and working with others to tell their stories in media like Singletrack, Cranked, Sidetracked and Eskapee amongst others. What’s your background in sports: I got my first mountain bike when I was 13, maybe? My dad bought one shortly before, and I quickly decided “I’ll have a bit of that”. We’ve always been an outdoorsy family – some of my earliest memories are hiking trips – but, mountain biking was the first sport that I felt was truly my own. I loved the thrill of speed, the technology (this was in the boom of multi-coloured anodising in the 1990s) and the sense of independence it gave me. I never even thought about racing my bike for the first decade and a half of my biking life. It was simply a tool for having fun outdoors. When I wasn’t riding, I would read and reread piles of bike magazines and guidebooks. I was desperate to absorb as much as I could about this exciting new part of my life, and recreate what I read for myself. 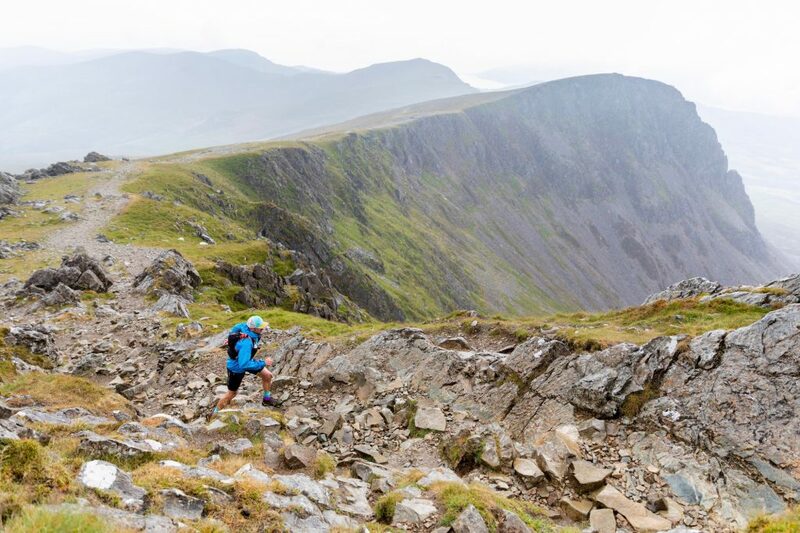 In my early twenties I got into climbing and trail running, loving the different experiences they brought and alternative ways to spend time outside and enjoy the landscape that I was in. I still love the variety that brings, and the motivation it gives me. I always enjoyed writing about my trips, and love the extra dimension it brings to my time outside. It encourages me to think and about, and appreciate, the environment that I’m in more than ever. It is hard for me to separate out riding from the rest of my life to explain how important it is to me. I feel as though pedalling and the wild spaces that it gives access to is a fundamental part of who I am. There are rides and runs that act as cornerstones to my life so far. Innumerable friendships and relationships have been built on the solid foundation that time side-by-side on a trail seems to translate really well to the rest of life. Going beyond that, time in the outdoors has guided me through the most difficult times in my life – always giving me a reason to keep going. It has helped me deal with chronic depression and the death of my wife, Jenn, three years ago. I, more than ever before, want to experience as much as can with the time that I have. What are your main challenge you 2019: Personally, I want 2019 to be the year that I become a full-time writer. It was Jenn who first encouraged me to write for anyone other than myself and I’ve learned a lot of the years. It is becoming increasingly hard to squeeze it in around a “day job” and actually have time to run and ride in between. I’ve got an amazing opportunity to do what I love for a living. I just need to take it! From a “getting out there” perspective, I don’t have anything that I would necessarily describe as a challenge, but I’m looking forward to a trip to the Isle of Harris, riding in Sweden, revisiting the TransProvence, running in Tuscany and adventure racing in the Scottish Borders. I also miss a bit of the fitness that I had when I raced more regularly. Hopefully I can find the time to string together a few more hard/long rides and runs together in a row (don’t call it training) – but, at the end of the day, if there’s a choice, I’ll usually choose the social ride with mates that ends at a pub instead. I’m also really keen to learn some ski-touring skills. I love the idea of being able to travel longer distances on skis and having the freedom to move away from the chair lift. That might have to wait until next winter though! What has been your favorite komoot adventure to date: Komoot really came into its own on holiday in Mallorca in December. I’d never been before, but wanted to tick off some of the classic road routes, as well as do some exploring on a gravel bike. Our “big ride” of the week was going to be the Toros de Gravel route. I found it on Komoot and uploaded it to my GPS – it was a properly stress-free way of navigating a complex route and getting enjoy a quieter side of the island. All was going swimmingly until my partner slashed her tyre badly. We bodged a repair, but had to limp back to the hire car. It could have been a real pain, but in the end I used Komoot to plot the best route back and navigate on the fly. Perfect. We returned a couple of days later to complete the last part of the route, again planning a route with Komoot that took in another couple of highlights in the area.